If we&apos;re talking about beautiful sound, we also want the appearance to be beautiful. Leave behind the bustle of everyday life, and spend a holiday afternoon deeply immersed in the music you love. Audio equipment lacking a professional aesthetic is not going to transport the listener to a world that&apos;s distant from reality. 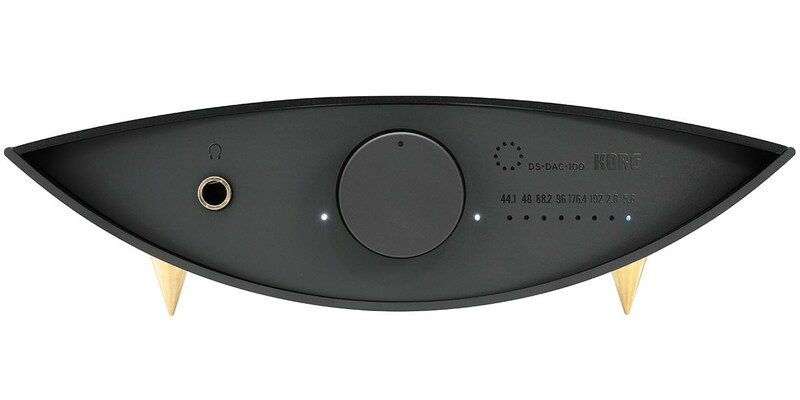 The DS-DAC100 is housed in an elegant and curvaceous body, with a simple front panel with a volume knob, LED indicators, and a headphone jack. The influence of vibration is minimized by a bottom panel with gleaming metal spiked feet (as found on other high-end audio equipment). In response to numerous requests from audio aficionados and studio engineers, we&apos;ve provided XLR connectors for balanced outputs as well as RCA outputs. KORG caught up with award winning record producer Steve Levine at his Liverpool studio, to talk about the DS DAC 100. Steve has recorded a special track for KORG with The Lottery Winners.....Recorded at 96k and available for download by clicking here. Owners of the Audio Gate system can listen to this track in it's purest form. 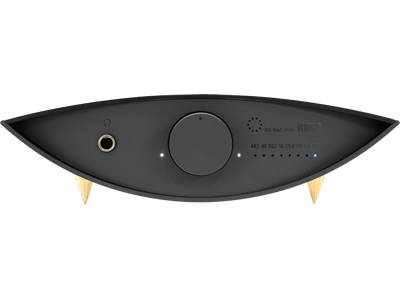 The KORG DS-DAC reveals the audio clarity and quality created by Steve without any coloration or degradation of the original material. 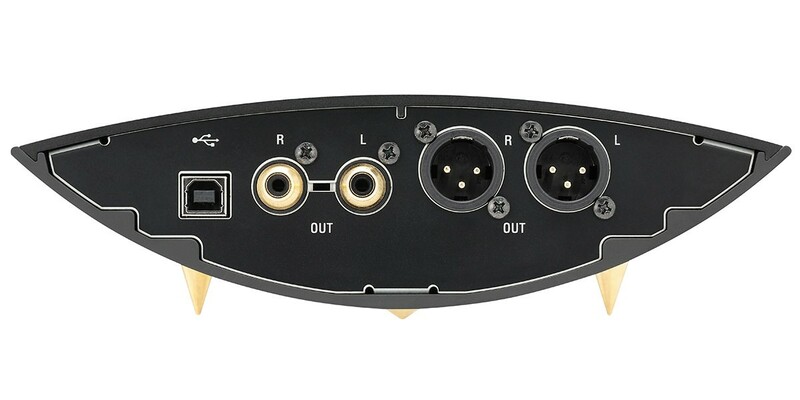 The DS-DAC interface provides the simplest and most comprehensive high --quality playback system available.